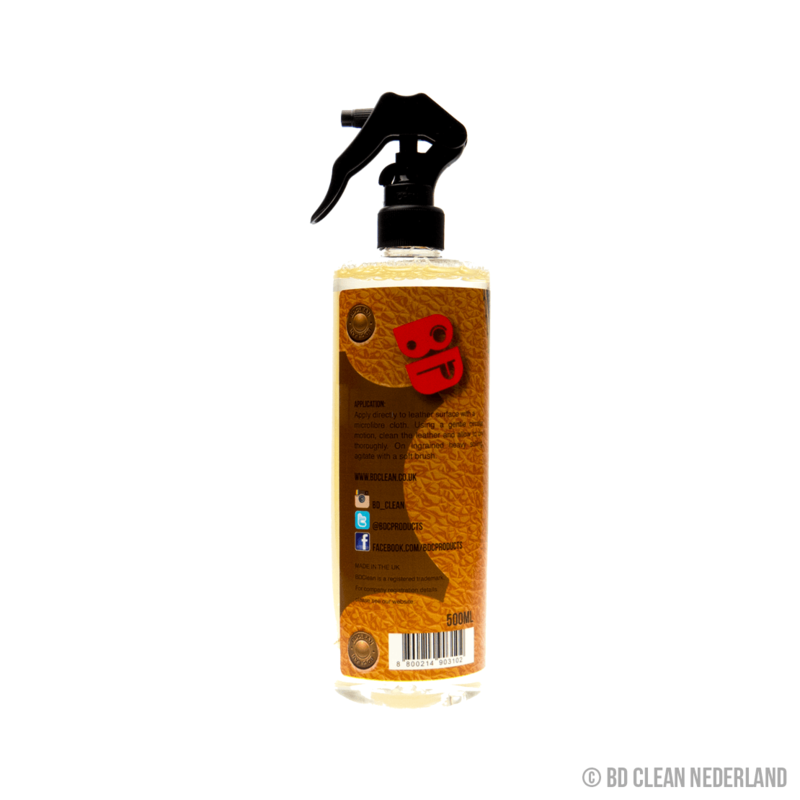 BD clean Leather Cleaner is een professionele leder reiniger. Verwijdert probleemloos vlekken van uw Interieur en andere lederen oppervlakten en zorgt ervoor dat uw interieur er weer stralend uitziet alsof het net uit de fabriek komt. BD Clean Leather Cleaner is a high quality seat cleaner that helps you to clean and condition the leather upholstery in your car. Our specialised leather interior cleaner is designed to leave your leather looking and feeling clean and soft, if used regularly it will help to keep your leather interior looking as good as new. BD Cleans leather seat cleaner is extra strong and 100% effective at removing stains and dirt, even the tough ones, requiring very little elbow grease from you. If used properly our quality seat cleaner will help you to restore your leather back to its original pristine condition. At BD Clean we appreciate that you most likely had to pay extra to have a leather interior installed into your car. Most car manufacturers offer this as a luxury item, with this cost in mind we know you will want to keep it looking brand new for as long as possible. Unfortunately leather is a naturally porous material that absorbs dirt and odours very easily and quickly, to add to this direct sunlight or even high temperatures can damage your leather, causing it to fray or even crack. To help prevent this from happening and retain the natural colour and appearance of your leather interior, you should clean your leather seats at least once every three months with a specialised leather seat cleaner, such as BD Clean Leather Cleaner. Before you do anything you should always conduct a test patch first, apply the leather interior cleaner to a small and concealed area of your car seat. Moisten a cloth and use this to rub the leather seat cleaner into the material so that t creates a foam. 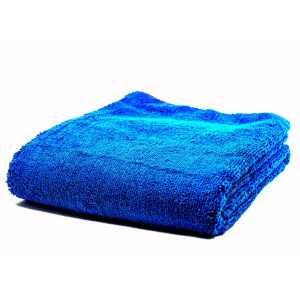 Leave this for 10 minutes and wipe clean with a fresh towel. 24 hours later check the patch to ensure there is no discolouring or damage to the leather. Also check the directions on the back of the seat cleaner to make sure you are using it correctly. If the test patch went successfully you are now almost ready to break out the leather seat cleaner. First you need to vacuum the seats and remove all dirt, hair and anything else in the crevices. Then wipe the leather over with some warm water, immediately drying each area after you have cleaned it. With clean seats, you’re ready to go. Apply the leather cleaner onto a larger part of the seat and with a moist cloth or towel and rub it until it creates a foam. Leave for 10 minutes and wipe clean with a towel. Repeat step 3 until all of your leather interior has been cleaned, and if there are any areas where stained by something like oil, repeat this stage until the stain is removed. Finish your cleaning process by applying a leather moisturiser, such as BD Clean Leather Conditioner.